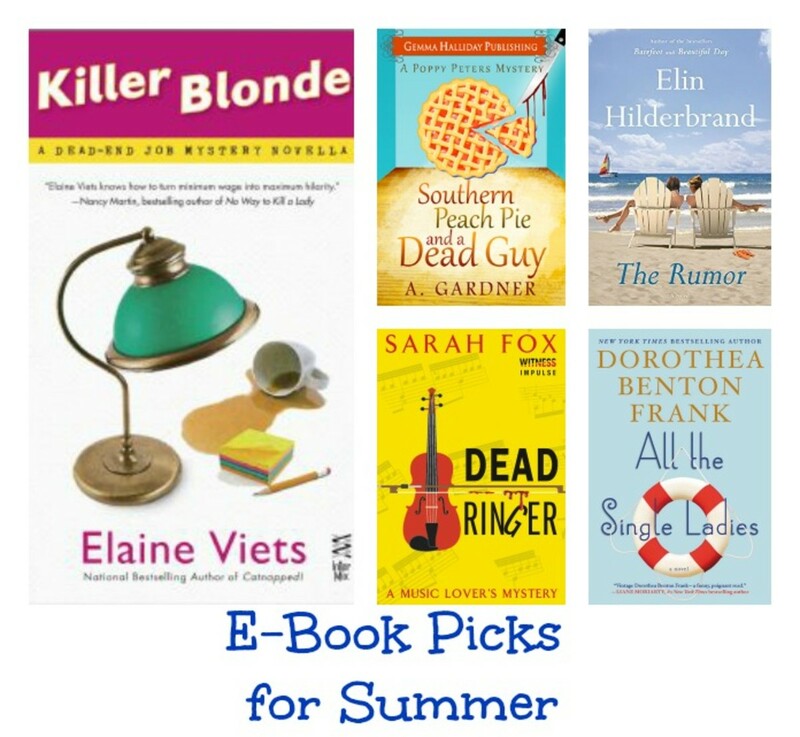 One of the most essential things to do before leaving on a family adventure is download some breezy summertime reads. There&apos;s nothing quite better than relaxing poolside with a good book right at your fingertips. 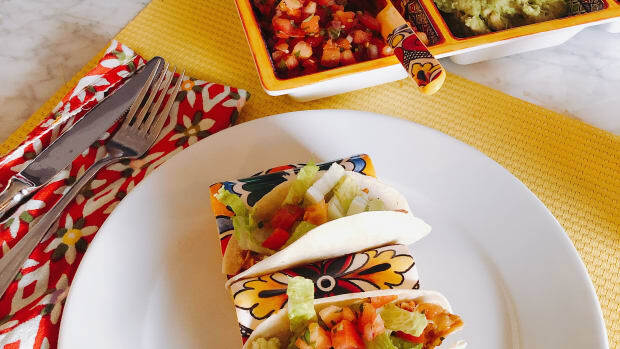 Gone are the days of stuffing paperbacks into the outside pockets of your suitcase. Now you can bring along dozens of novels and still have room for some extra clothes! 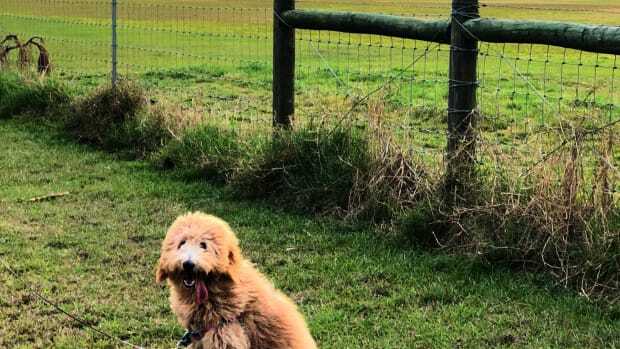 Whether your reading preference is a Kindle, Nook, iPad, laptop, or smartphone, these hot picks are guaranteed to make the perfect traveling companion. 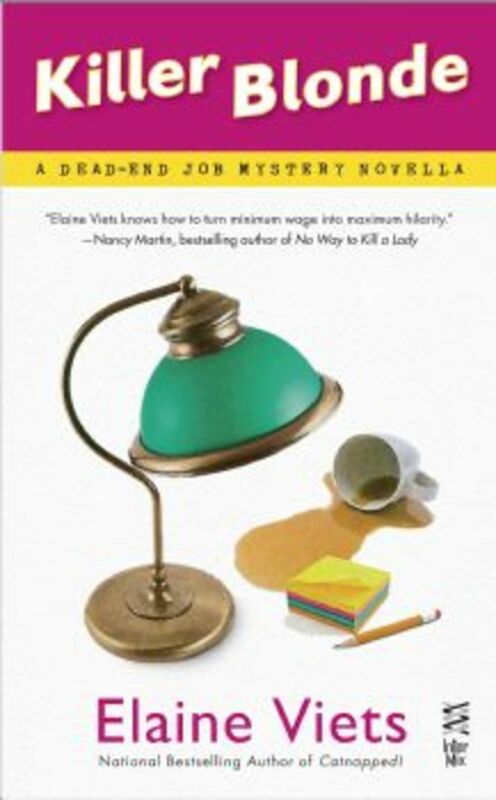 For those of you who want to ease into your summer reading, download a copy of Elaine Viets&apos;s 83-page novella, Killer Blonde: A Dead-End Job Mystery. Previously included in Drop-Dead Blonde, a collection of stories with three other cozy mystery writers, this entertaining read will hook you from page one. Savvy sleuth Helen Hawthorne is in for a real treat when her quirky landlord Margery Flax reveals she has been keeping a secret for over forty years. Back in the seventies, two of Margery&apos;s blonde co-workers tried to claw their way to the top of the corporate ladder, but only one survived. Will Margery finally spill the beans? One of the best perks of summer is eating a warm slice of Georgia peach pie. Throw in a murder and you&apos;ve got the makings of a juicy cozy mystery. 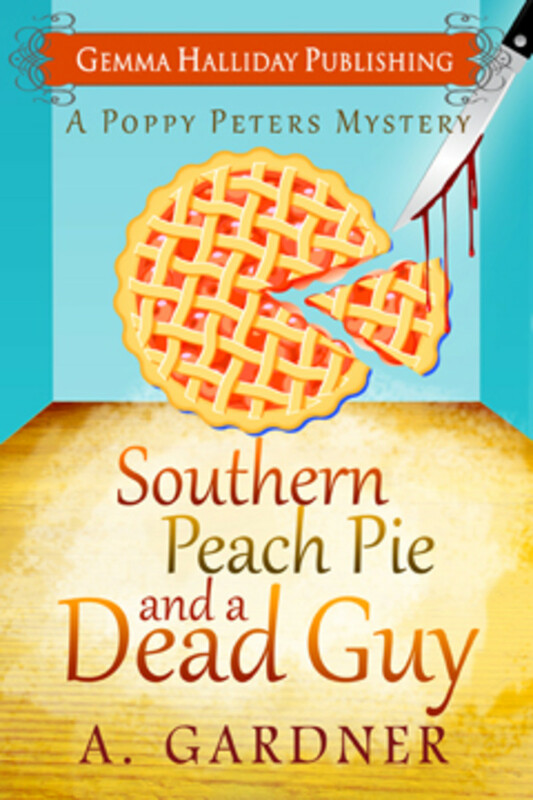 Southern Peach Pie and a Dead Guy: A Poppy Peters Mystery by debut author A. Gardner is a delicious e-book released by Gemma Halliday Publishing, a small boutique press specializing in light mysteries ideal for poolside reading. 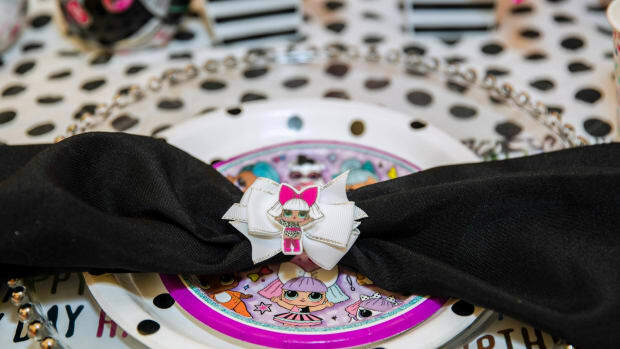 When Poppy Peters&apos; ballet career comes to a halt, she decides to enroll in pastry school. 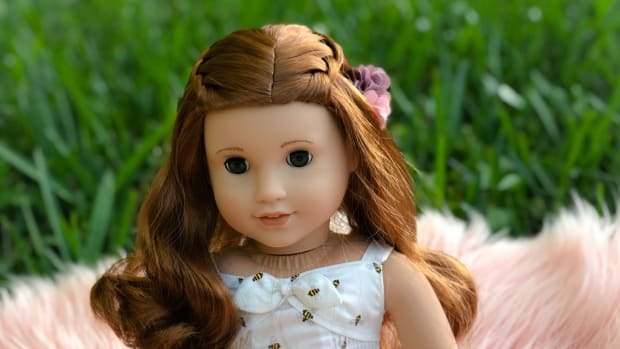 But her visions of sugar plum fairies quickly disappear when she is accused of stealing valuable black truffles and then stumbles upon a dead body. In search of a Nantucket get-away? Then download a copy of The Rumor: A Novelby Elin Hilderbrand. 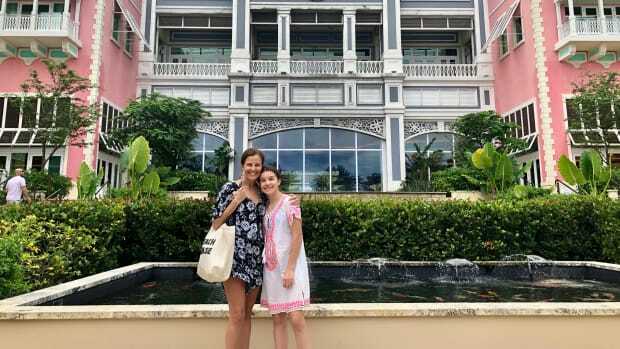 Madeline King and Grace Pancik are the best of friends and have what others in town consider to be perfect marriages. As we all know, looks can be deceiving. That&apos;s when trouble starts. Novelist Madeline has a bad case of writer&apos;s block causing her to make some desperate decisions. While Grace spends a little too much time consulting with a rugged landscape architect in search of a perfect backyard oasis. 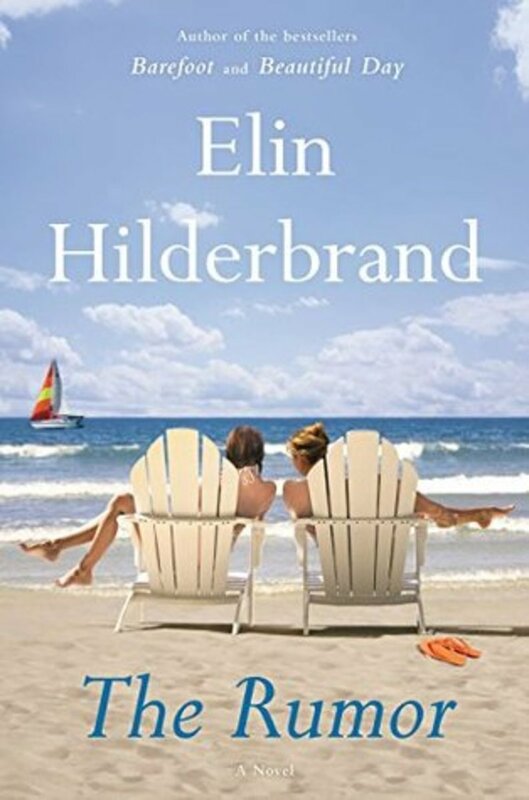 Once again, Elin Hilderbrand delivers a captivating summer beach read. How about some relaxing music after an arduous day of chatting it up at the pool? 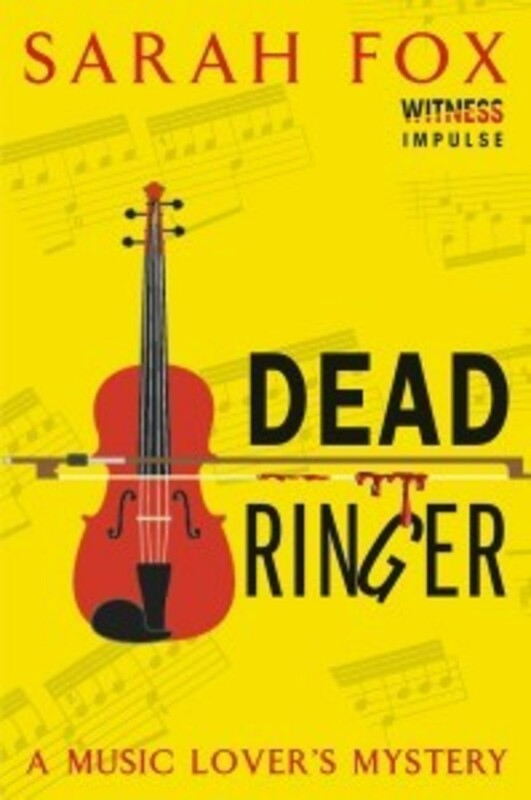 Then go ahead and download a copy of Dead Ringer: A Music Lover&apos;s Mystery, the first book in this new series by Sarah Fox. Midori Bishop is whistling a happy tune by scoring her dream job as a violinist in the Point Grey Philharmonic Orchestra. When her hot maestro boyfriend is accused of killing the cellist, it&apos;s up to Midori to set the record straight. Too bad she&apos;s the only one singing his praises. Personally, I can&apos;t wait to read the next installment from this lyrical debut author. Finally, my fave go-to destination is the Carolina lowcountry, especially in the warmer months. 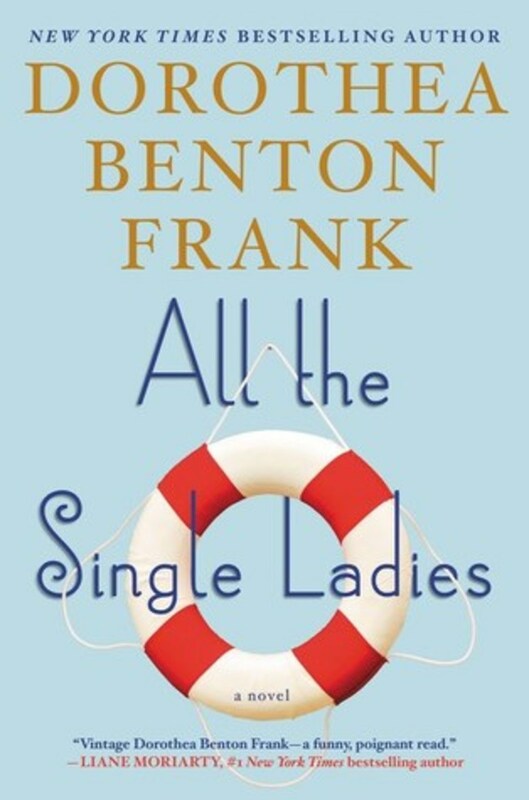 And in my opinion, New York Times bestselling author Dorothea Benton Frank&apos;s latest release, All the Singles Ladies, delivers pure fictional bliss. Set on the Isle of Palms, three middle-aged women come together due to the passing of an amazing woman. Soon they begin to question the legacies they will leave behind along with the complexities of finding the true meaning of happiness. Through Southern wit and charm, Frank weaves an unforgettable story that will surely leave a smile on your face.